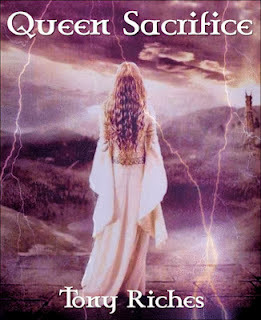 A Black & White reader has sent us something about chess that's 'thought-provoking'. We leave it upon our readers to comment on this. Send your comments from anywhere in the world to editor@blackandwhiteindia.com and we would compile an article with the best comments. You could even win a prize. 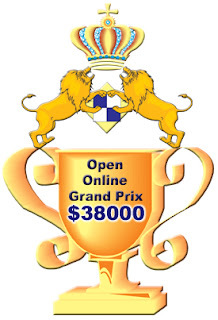 While some types of chess are cheap, playing in frequent OTB tournaments is expensive and takes a lot of time, with a large impact on the rest of one's life. Chess can be obsessive, which can be damaging to other areas of life. What would you say to N.Dharmeshwaran? 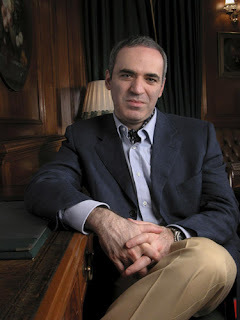 Since we first posted this, there's an awesome discussion going on at the ChessForums. 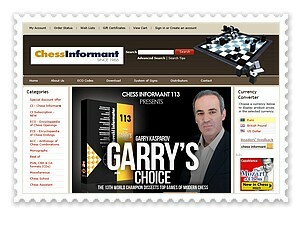 You can register for the chess blitz from anywhere in the world. More than $38,000 are being put up as the prize fund. Four qualifying tournaments are being organised on Sundays beginning June 3, 2012. Final and Super Final tournaments will take place August 14-15, 2012. All online blitz chess rounds begin at 16-00 UTC. 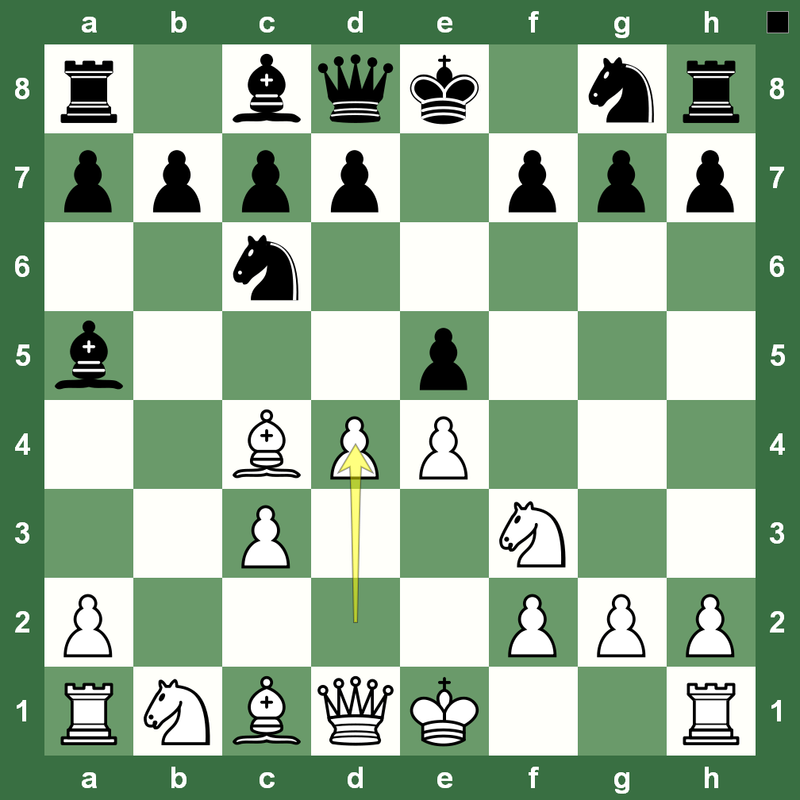 Saturday chess puzzle is here with level difficult. White to play and win. 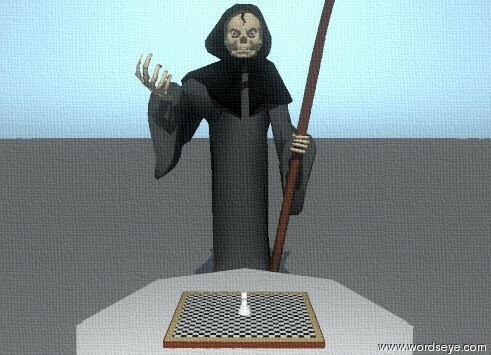 You can find the solution in our Chess King applet. 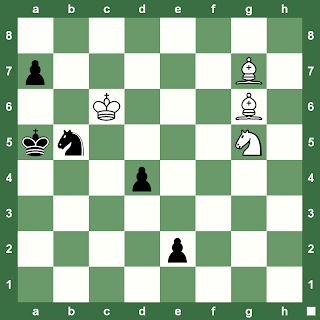 India's Koneru Humpy and Slovenia's Anna Muzychuk were declared joint winners of the fourth stage of the FIDE Women's Grand Prix on June 22, 2012. After 11 rounds, both Humpy and Muzychuk had 7.5 points. Grand Prix regulations require sharing of prize money, title and Grand Prix points in case of a tie. The winners: Anna Muzychuk (left) and Koneru Humpy with Fide president Kirsan Ilyumzhinov. player Koneru Humpy with dad and trainer Koneru Ashok. 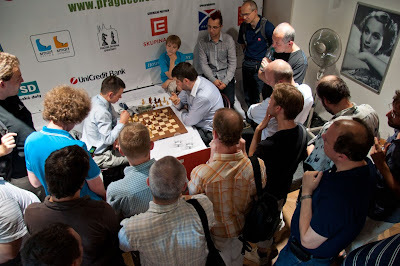 Three players were sharing the lead before the last round - Viktorija Cmilyte, Anna Muzychuk and Humoy Koneru. 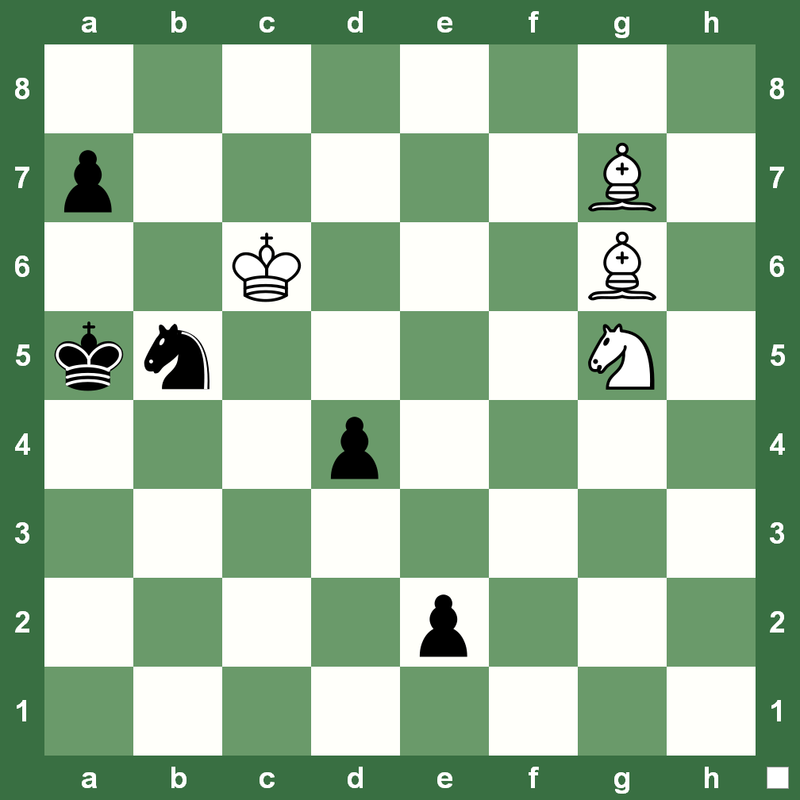 In the final round Humpy Koneru sacrificed a piece and beat Alisa Galliamova with black pieces. Anna Muzychuk capitalised on a mistake by Nadezhda Kosintseva to win. Viktorija Cmilyte settled for a draw with Antoaneta Stefanova. 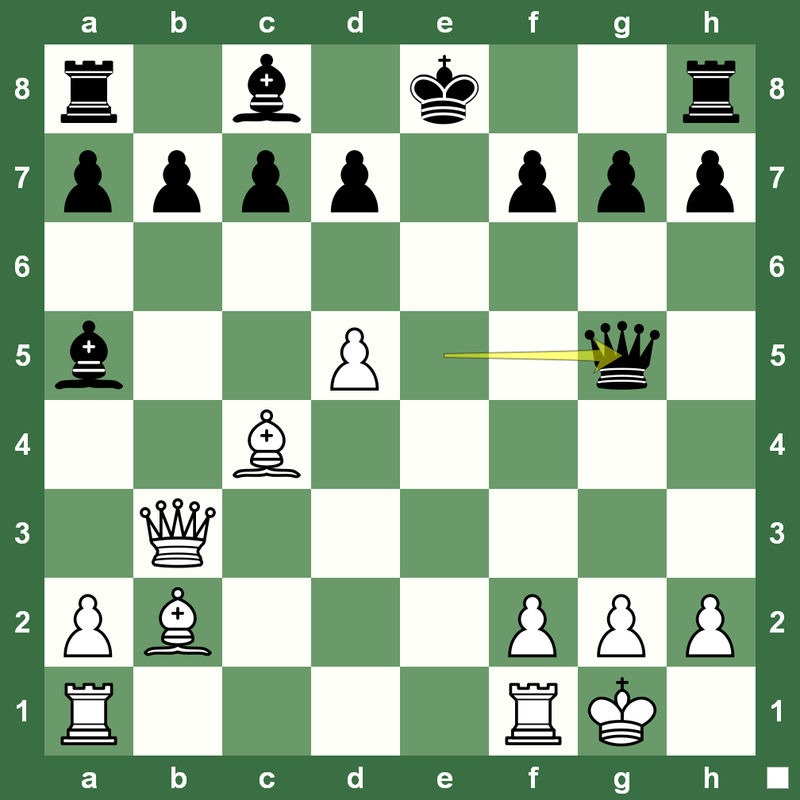 Reigning Women's World Chess Champion Hou Yifan (China) and Lithuanian Viktorija Cmilyte concluded the tournament with 7 points each. In her last game in Kazan, Hou Yifan beat Elina Danielian who had been leading for most of the tournament, but ended up losing her last three games. Elina Danelian from Armenia and Russian Alexandra Kosteniuk collected 6 points each to share 5th – 6th positions. Kosteniuk beat Betul Yildiz in the last round. Russian Tatiana Kosintseva beat Ukrainian Kateryna Lahno and finished seventh with 5.5 points. 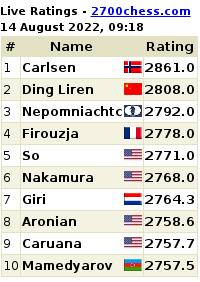 Lahno consequently ranked one spot lower half a point behind. Nadezhda Kosintseva and Bulgarian Antoaneta Stefanova finished at the joint 9th – 10th places with 4.5 points, Russian Alisa Galliamova was next with 3 points, followed by Betul Yildiz from Turkey with 2.5 points. The closing ceremony took place in the Korston Hotel and was attended by FIDE President Kirsan Ilyumzhinov, Minister on Affairs of Youth, Sport and Tourism of the Republic of Tatarstan Rafis Burganov, players, officials and spectators. The winners Anna Muzychuk and Humpy Koneru were awarded wooden chess pieces and all the participants of FIDE Grand Prix in Kazan were felicitated with flowers and presents. Viktorija Cmilyte received a special prize devoted to 100 years anniversary since the birthday of Rashit Nezmetdinov. Her victory against World Champion Hou Yifan was chosen by the organizing committee as the best game. At the closing ceremony FIDE President Kirsan Ilyumzhinov made a surprise gift for the Chess Federation of the Republic of Tatarstan - the entire set of electronic boards that the participants had played on! 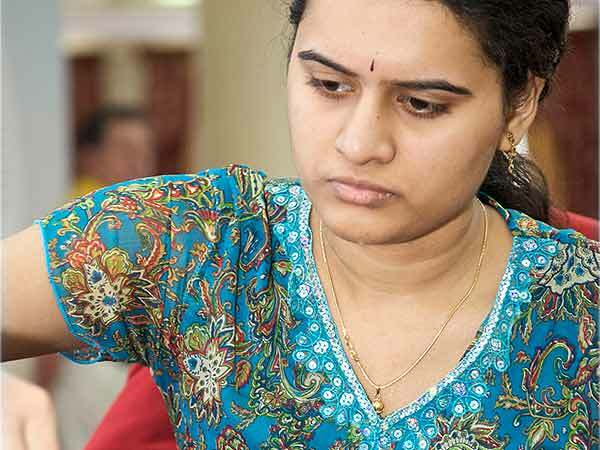 India's Koneru Humpy has just won the Kazan Chess Grand Prix for women on Friday with a steady and strong performance in the Republic of Tatarstan. Though, she had a better tiebreak, Humpy was declared joint winner along with Anna Muzychuk as tiebreaks are not to be counted in the Grand Prix series. Humpy went into the last round tied for the lead with Viktorija Cmilyte and Anna Muzychuk. Humpy played Black and beat Alisa Galliamova of Russia. 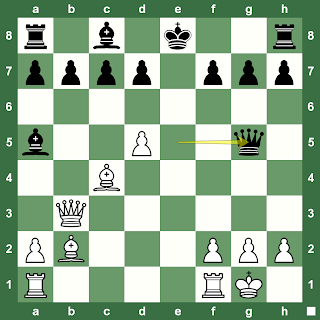 While Cmilyte drew with Antoaneta Stefanova, Muzychuk beat Nadezhda Kosintseva with Black. Both Humpy and Muzychuk ended Round 11 with 7.5 points, but Humpy had the better tiebreak score. Cmilyte had to settle for the third place. Meanwhile, the reigning women's world chess champion Hou Yifan scored a total of 7 points for the fourth place and her predecessor, the 12th women's world chess champion Alexandra Kosteniuk scored 6 points to be fifth. Armenia's Elina Danielian, who had played a thoroughly powerful tournament up to the eighth round, lost both Rounds 9 and 10 to finish the tournament with 6 points as well. Humpy's 7.5 points came from draw with Hou Yifan, draw with Elina Danielian, draw with Anna Muzychuk, win over Betul Cemre Yildiz, draw with Tatiana Kosintseva, draw with Viktorija Cmilyte, draw with Nadezhda Kosintseva, win over Antoaneta Stefanova, win over Kateryna Lahno, draw with Alexandra Kosteniuk and win over Alisa Galliamova. She did not lose a single game in this powerful tournament that saw some of the best women chess players of the planet taking part.